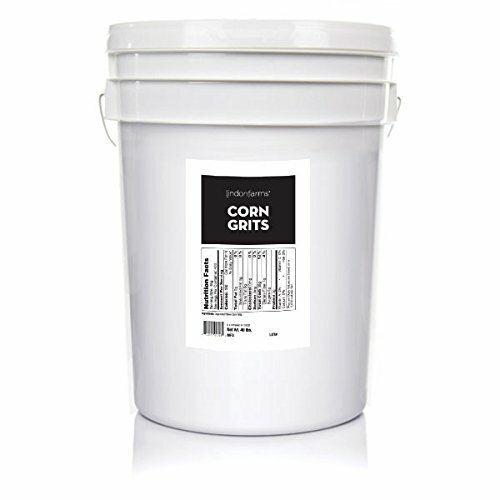 40 Pound Bucket of Corn Grits | SleepyChef.com | everything breakfast! one bucket of Corn Grits ready for your long term meals storage. ŒæGrits are this kind of a wonderful addition to your Emergency Food Storage full of excellent nutrition and easy planning. PREPARE TODAY FOR ANY EMERGENCY | We can't always know what the future will bring. Being prepared is one of the oldest and wisest principles known to man. Whether it's job loss, illness or injury, food shortages, or natural disaster it pays to Live Life Ready. 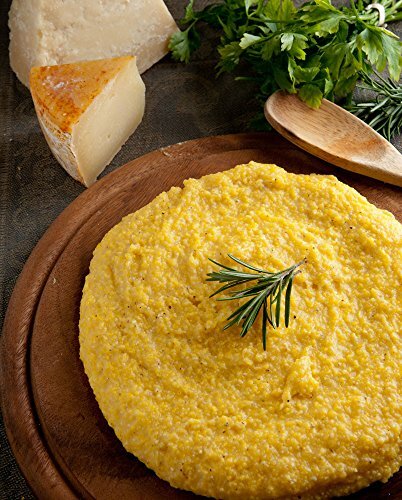 DELICIOUS AND NUTRITIOUS | Our gourmet corn grits are delightful and savory. Prep is so easy you'll enjoy creating these meals for your family. 20 YEAR SHELF LIFE | Survival food storage should be there when you need it most whether that's next week or in 15 years so you can thrive in tough times. HIGH IN IMPORTANT VITAMINS | Vitamin B-6 and Folate are important to your diet. Vitamin B-6 may help prevent arthritis or vision problems while Folate helps your body create DNA and sell regeneration.